With beautiful nature across the country as our stage, we are developing a hotel business that is closely tied to the community. ■ As our company's philosophy, "Treasure People", we strive to make our staff happy and all suppliers, customers, socials feel satisfied and human resources that capable of playing an active role are growing up. 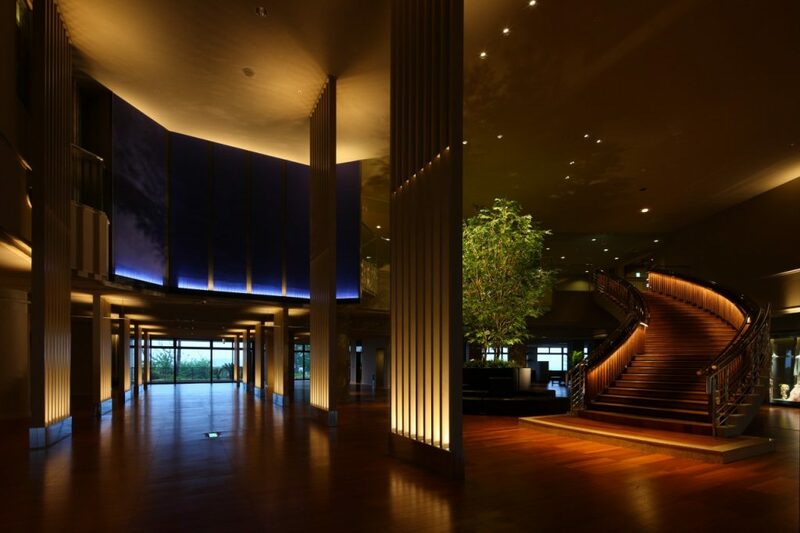 We have resort hotels in 28 locations in Japan! Due to the hotel business development in the resort area, the number of foreign tourists staying abroad has increased, and language skills are becoming increasingly important. 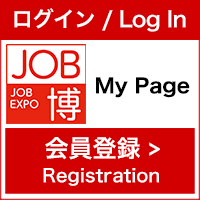 If you have enthusiasm and have an active spirit, and wish to grow day by day, please listen to the briefing at the booth. 時間外勤務、深夜勤務、休日勤務、通勤、語学など Overtime allowance, Late-night working allowance, holiday work allowance, Transportation, Language etc. ■ Persons who have communication skills that can build good relationships with various people regardless of age or nationality. 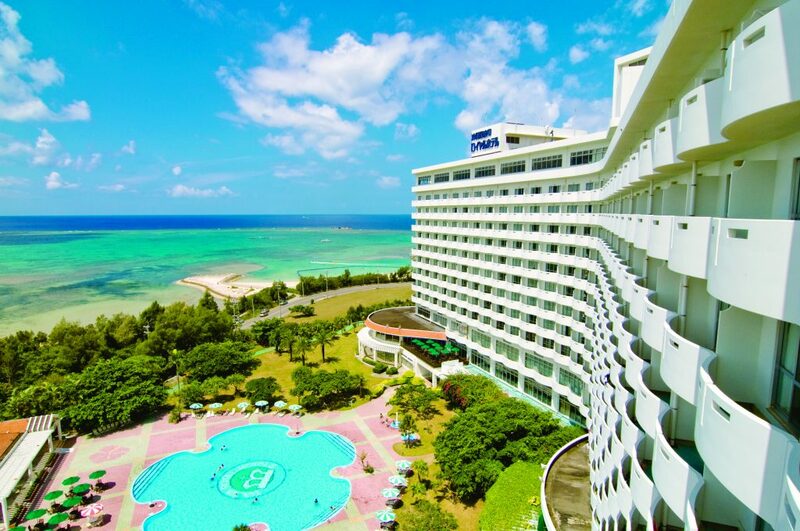 We have resort hotels in 28 locations in Japan! Due to the hotel business development in the resort area, the number of foreign tourists staying abroad has increased, and language skills are becoming increasingly important. If you have an enthusiasm and enthusiasm and have an active spirit who wishes to grow day by day, please listen to the briefing at the booth.